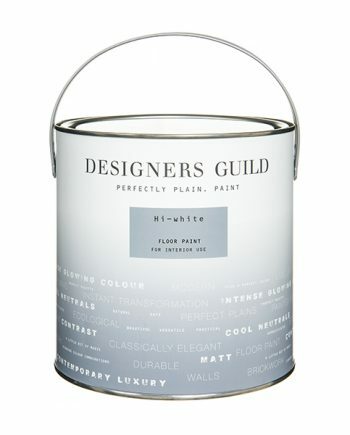 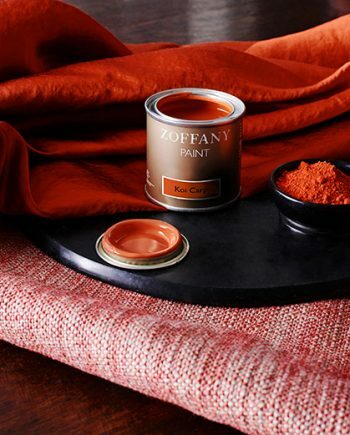 Designers Guild sample pot allows you to identify what colour you want to test in small 125ml tins. 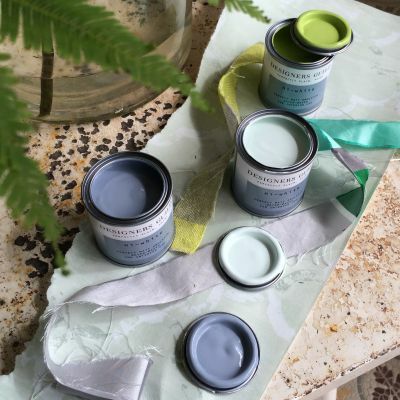 Designers Guild perfect matt emulsion offers exceptional coverage. 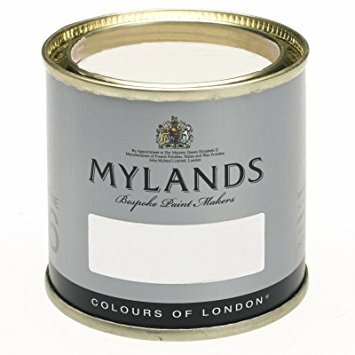 Offering a range of 154 colours, with a sheen of only 3%. 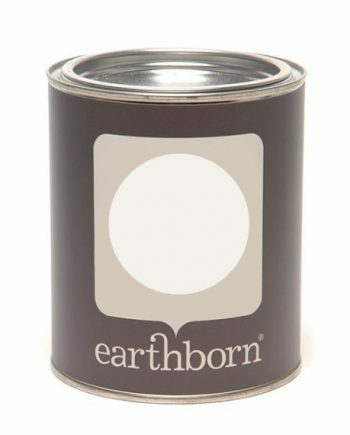 Designers Guild sample pot allows you to identify what colour you want to test in small 125ml tins. 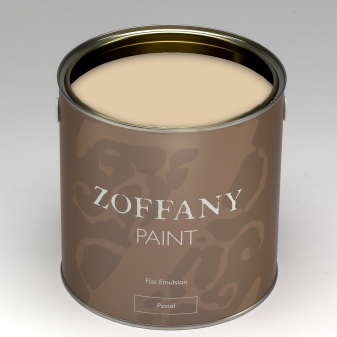 Once you have decided what colour you want, you can order the product from our range here. 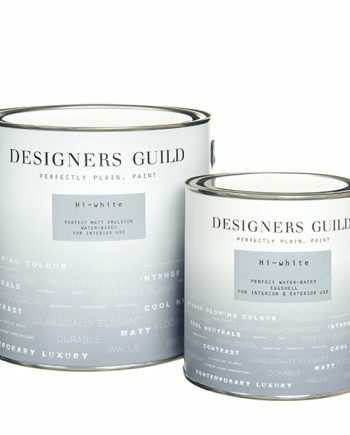 Designers Guild perfect matt emulsion offers exceptional coverage. 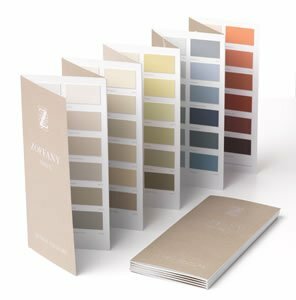 Offering a range of 154 colours, with a sheen of only 3%. 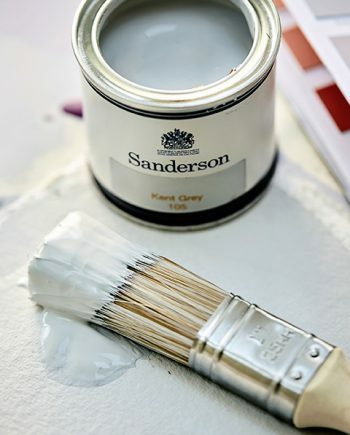 Apply to interior walls and cellings.